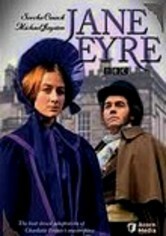 This 1973 BBC adaptation of Charlotte Brontë's immortal novel stars Sorcha Cusack as the plucky Jane Eyre, an orphan who muddles through harsh conditions to find love in the arms of her moody employer (Michael Jayston). 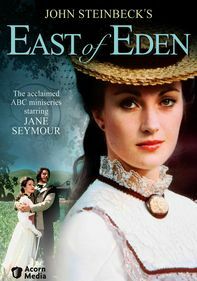 After being raised by an abusive aunt, Jane survives six years in a strict, humorless school and later becomes a governess. 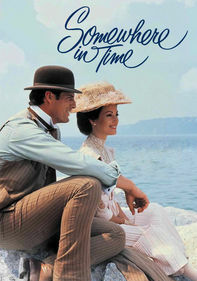 But within the walls of her new home at Thornfield Hall, a strange and terrible secret lies in wait.